Are you looking for the best sites for the stock research reports of Indian companies to analyze? Then you’ve landed the right place. 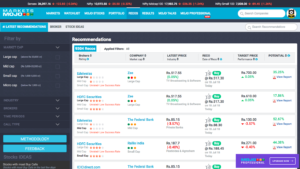 In this post, we are going to discuss how and where to find the stock research reports of Indian publically listed companies for FREE. 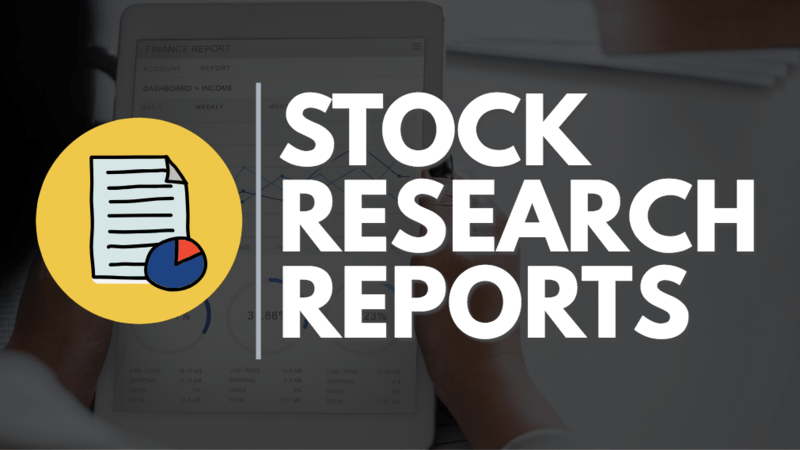 But before we learn where to find the stock research reports, let’s first understand the advantages and disadvantages of reading research reports. You can develop analytical skills: If you continuously read the stock research reports, you can learn the approach that the analyst used to analyze the stock and his/her stock data interpretation techniques. Saves time to collect data: If you are new to the stock market and do not know where to obtain the company data for research, then stock research reports can help you a lot. These reports contain many essential stock data in a customized format. You can get an extra opinion: By reading the research report of a company by different analysts, you can get an additional opinion- which can help you avoid the confirmation bias. You might get influenced by the opinion of the analyst: It is very common to get influenced by the buy/sell opinion of the analyst after reading the report. And this might not always be profitable for the investors. Paralysis by Analysis: Sometimes reading multiple research reports might make your investment decision ‘complex’ and ‘indecisive’. If three analysts are giving buy call and the other three are arguing to sell, then it might be little tricky to decide which step to take. How to make the best use of stock research reports? The best way to effectively use stock research reports is to read the analysis and ignore the section where the analyst makes his/her recommendation (buy/sell call). Take your own independent intelligent decision after reading the report. Moreover, it’s not difficult to make your investment decision- once you get used to reading and understanding the research reports. If you start reading even 2-3 research reports per week, you can develop good analytical skills within a few months. Note: If you are new to the stock market and want to start your investing journey, here’s an amazing online course– ‘HOW TO PICK WINNING STOCKS?’. 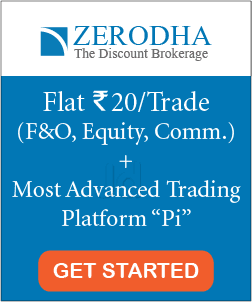 Enroll now to enter in the exciting world of stock investing. There are two easy approaches to find the stock research reports of Indian companies. First, simply google the company whose report you want to study. You will get many useful links to research reports. However, this approach might be a little inefficient for the beginners. The second method is to get the research reports from a few financial websites who collect this information. There are the two best websites where you can easily find the stock research reports of Indian public companies. Select ‘REPORTS’ on the top menu bar. Search the stock name whose report you want to read. 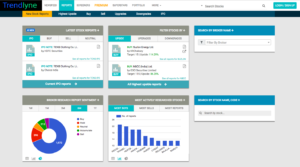 You’ll get a complete list of the research reports by different brokers/analysts. Go to market mojo and create an account/log in using your email id. Select ‘RECOS’ on the top menu bar. You will the complete list of the research reports and recommendations. Further, for finding a specific stock report, use the search bar on the header. 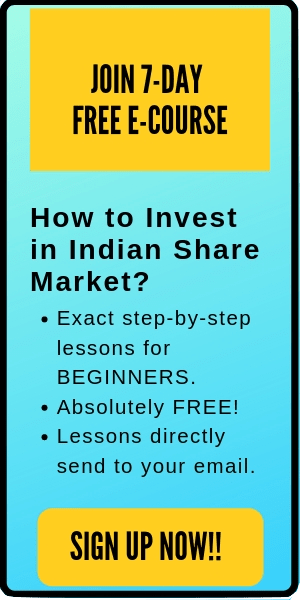 Also read: 7 Must Know Websites for Indian Stock Market Investors. One of the most significant skills required to succeed in the stock market is to analyze stocks and make an informed decision. Although, it’s not easy to read ten-twenty page stock research report, however, with practice and experience you can improve your analytical skills. Nonetheless, reading the stock research reports of companies can help you a lot to understand the different analysis approaches.